Watching state after state pass cannabis legalization on Election Day made Steve Elliott excited, and also reflective on Washington state’s own laws. Watching the Election Day excitement of four states passing recreational cannabis legalization, along with three more states passing medical cannabis laws, made me both happy and reflective. Let me tell you why. 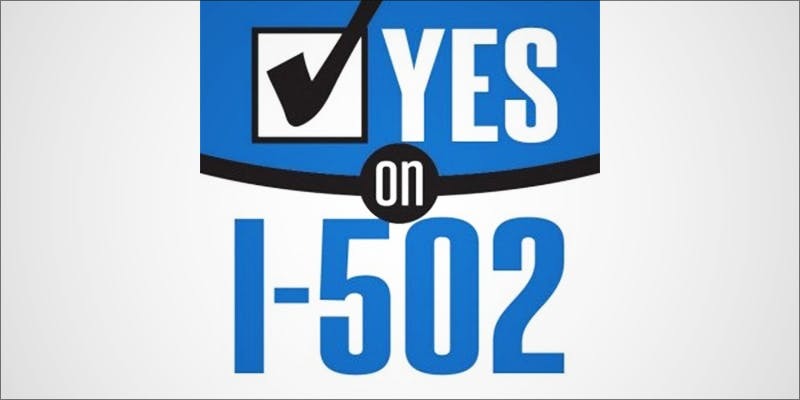 It’s been four years now since Washington voters approved Initiative 502, legalizing recreational cannabis in the state. The measure proved to be so divisive, there are still some people in the cannabis activist community who aren’t speaking to each other because of it. What happened to cause such rancor? What on earth is wrong with legalizing cannabis? It’s a baffling situation for outsiders, but it’s also an object lesson in how not to unite a community. I’ve been thinking about this again, after four years, watching the Prop 64 battle in California. When the I-502 campaign kicked off in 2012, medical cannabis patients were promised that the new recreational legalization law wouldn’t affect patients who were already able to legally use and grow cannabis under RCW 69.51a, the medical marijuana law approved by voters back in 1998. It turns out that wasn’t strictly true… OK, OK, it wasn’t even close. 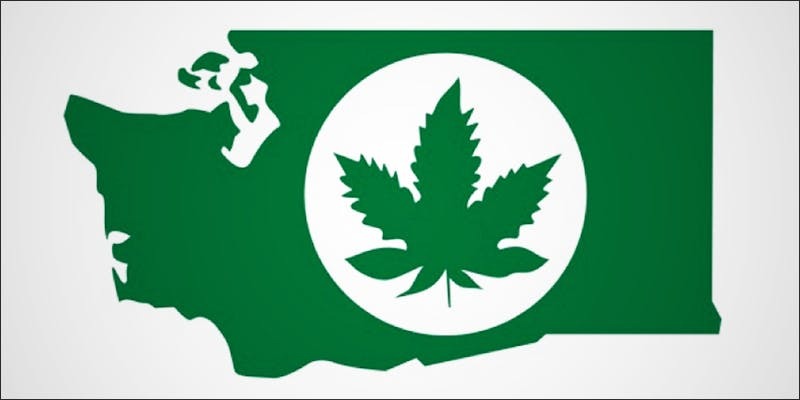 It seemingly only took a few minutes after the passage of I-502 until state legislators started talking about the “folding in” of the medical cannabis community to become a part of the new profit-driven recreational scheme. This polarization is very unfortunate and completely unnecessary; all Washington had to do was include existing medical dispensaries in the new recreational scheme, as did Colorado, and lots of bad feelings could have been avoided. Since they didn’t do that – but instead chose a limiting licensing scheme which inevitably led to the closing of hundreds of medical cannabis access points for patients – the situation went well beyond just ruffling a few feathers, actually putting some patients at considerable inconvenience and even medical risk. That’s not exactly the way to endear yourself to people who are already facing serious medical problems. 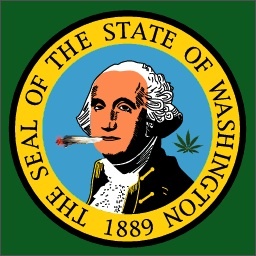 The forced “evolution” of Washington’s cannabis industry into just one market – the recreational one – was accelerated by the passage of SB 5052, which decreed that all medical dispensaries without a recreational I-502 license would have to shut down by July 1 of this year. Almost all complied when faced with the possibility of arrest. The lone exception of which I’m personally aware is one medical cannabis farmers’ market headquartered in Tacoma, but rumors of impending raids have dampened spirits and cut down on attendance at even that lone holdout. Former medical cannabis dispensaries, of which more than a thousand existed at one point, were required to get a permit from the Washington State Liquor and Cannabis Board to continue operating after July 1 – but only 222 permits were actually available. The process seemed designed to severely cut back on the number of medical shops, thus lessening competition for licensed I-502 merchants. Patients who agree to be on a patient registry can sign up for a medical card to purchase “medical grade” cannabis products such as higher-potency edibles. Patients get a break on the 9.6 percent sales tax others have to pay, but they still are required to pay the same 37 percent excise tax as recreational customers, which makes the 9.6 percent break seem almost insulting. In addition, most shops don’t even have any of the extra potency “medical grade” products available, even if you have a medical card. Many patients, by the way, are quite unhappy with being asked to sign up on a state registry while cannabis is still a Schedule I illegal substance according to federal law. Patients also point out that OxyContin users, for instance, have no registry. The new rules actually provide multiple disincentives for businesses to opt in as medically compliant, under LCB rules, because they require extra testing, as well as different labels for medical products. All of this, of course, is expensive. Only 155 I-502 stores statewide currently have a certified medical consultant on staff, leaving more than 300 with no programs aimed for patients. The group where I was originally authorized and reauthorized yearly closed. My authorization expired in April, but that really didn’t matter, because the dispensary I had used for four years was closed by the ‘dual license compliance inspectors,’ in May. 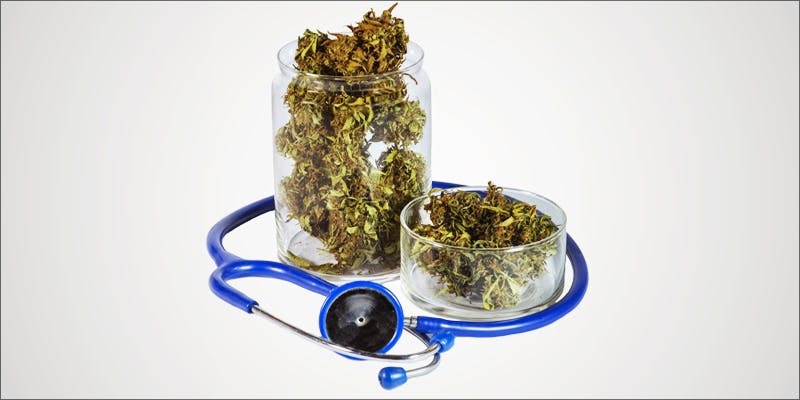 My primary care doctor admits the benefit of cannabis putting my rheumatoid arthritis into virtual remission, but refuses to participate in the patient registry, due to its confidentiality infringement and requirements placed on physicians who do authorize cannabis. The rec stores are costing me about 50 percent more, for lower quality products. The strains are not consistent and are sometimes misnamed. Strains I trusted from my dispensary – because I’m allergic to some terpenes – are OK from one store, but not from another. As a patient on SSDI with a rare debilitating disease, the cost has been one of the biggest hurdles to overcome. As soon as I-502 was introduced, one of the best growers I know, who was producing medicine grown specifically to my needs, no longer wanted anything to do with the whole production. So the next time you wonder why medicinal cannabis patients in Washington are less than euphoric about recreational legalization in the state, remember that for many of them, it has meant loss of access, or driving long distances to pay higher prices – even after being listed on a state registry of patients. Steve Elliott has been a journalist since 1974, has been trained on how to do that since 1982, and has worked the cannabis beat since 2007. Elliott is the author of The Little Black Book of Marijuana. He edits the blog www.TokeSignals.com, and writes for NW Leaf, Oregon Leaf, and Alaska Leaf magazines.